The New Year started with some good news! 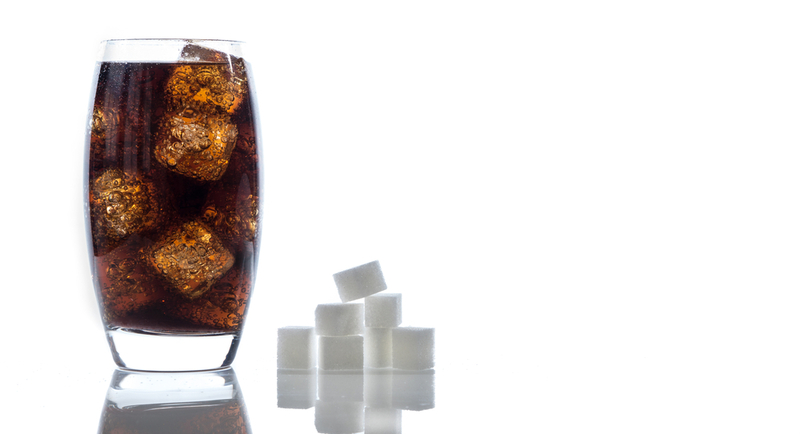 Brits are drinking less Carbonated Soft Drinks (CSDs) – much because fizzy drinks contain too much sugar, research from Mintel revealed last year. This positive trend now clearly causes serious pain in the pocket for the soda giants. One of the key offenders in Britain’s obesity problem with its sugary water has until now managed to hold on, only by for example cutting marketing budgets. This company, the worlds largest producer of sugary water, reported a significant fall in earnings last year and a sluggish revenue growth, which now results in cutting 1,800 jobs worldwide. It is of course always unfortunate when people lose their jobs. Hopefully they can find something which makes a better difference rather being part of a machinery uttering sugary water, which less people wants, at the same time as we go through an escalating global epidemic of overweight and obesity. Consuming soft drinks not only causes health hazards such obesity and tooth enamel erosion – it is also very uncool and does not fit when living the LCHF lifestyle.